We're on day seven of Blacksmith Games' Appvent Calendar '09 promotion, which will feature 25 different games that will be made available for free over a 25 day span leading up to Christmas day. Each game will only be available for free for a single day, so don't wait too long to download them! The seventh free game featured on Blacksmith Games' Appvent Calendar '09 is Polyhedra. 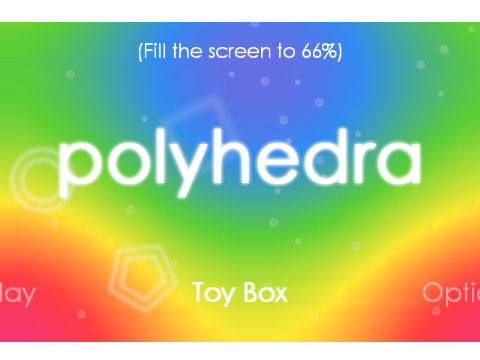 Polyhedra is a physics-based game that requires you to fill up more than 66% of your screen with shapes in order to complete each level. Shapes are created by simply holding your finger on the screen, and the longer you hold it, the bigger the shape. When creating a shape, however, you must watch out for the enemies that bounce about the level. If an enemy hits your shape while you are in the process of creating it, you lose that shape, and there is only a limited amount that can be made before the game is over. The physics part comes into play when releasing your finger, as the shape will drop to the bottom of the screen and interact with the rest of the shapes. You can tilt your device in order to have the shapes fall to a different portion of the screen, which you can be strategically used to corner enemies. Polyhedra features an unlimited number of levels, six zones, and online leader boards via AGON Online. 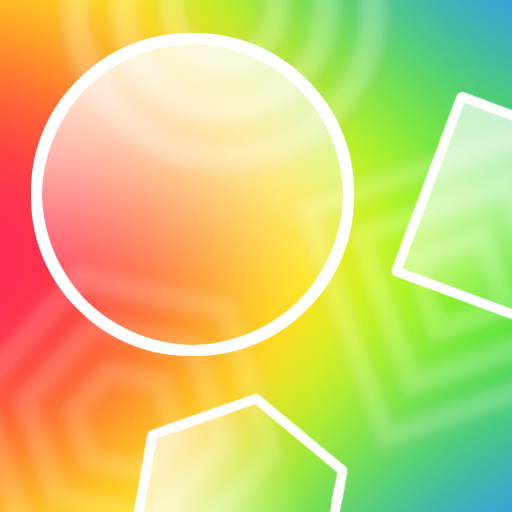 Polyhedra is normally priced at $1.99, but it is available for free today only.